The news of Cowboys Wide Receiver Terrance Williams' arrest yesterday sent a shockwave through an otherwise quiet mid-May news cycle. Many fans are wondering what the team might do, and what effect the decision could have on Dallas' salary cap. Unfortunately, moving on from Terrance won't bring the team any cap relief. But given their current cap space and where we are in the offseason, the Cowboys should have the freedom to cut the receiver if they choose to. Depending on who you ask (OverTheCap, Spotrac), the Cowboys have somewhere between $5-$9 million in current cap room. If they release Williams before June 1st, his cap hit accelerates from $4.75 million to $7.25 million in dead money. That means he counts $2.5 million more off the team than on it. If Terrance is cut on June 1st on later, the 2018 dead money is $4.75 million for a net-zero wash. That extra $2.5 million counts against 2019. While that may sound cost-prohibitive on the surface, you have to remember where we are in the offseason. May is very different from March when you're talking about cap space. Free agency is essentially over. The Cowboys don't need to worry too much about their 2018 cap room at this point, so they can absorb Williams' dead money if they want to cut him loose. Helping matters should be the eventual new contracts for Guard Zack Martin and Defense End DeMarcus Lawrence. Martin's 2018 cap hit is currently around $9 million. Once he signs his new long-term deal, which is almost sure to come before training camp, that number should go down significantly. Dallas can do an immediate Year One restructure and potentially create around $6 million in cap space. That alone would facilitate cutting Terrance Williams, but then they also have the hopeful new deal for Lawrence. The $17 million that Lawrence currently counts as a franchised player will go way down with a long-term contract. 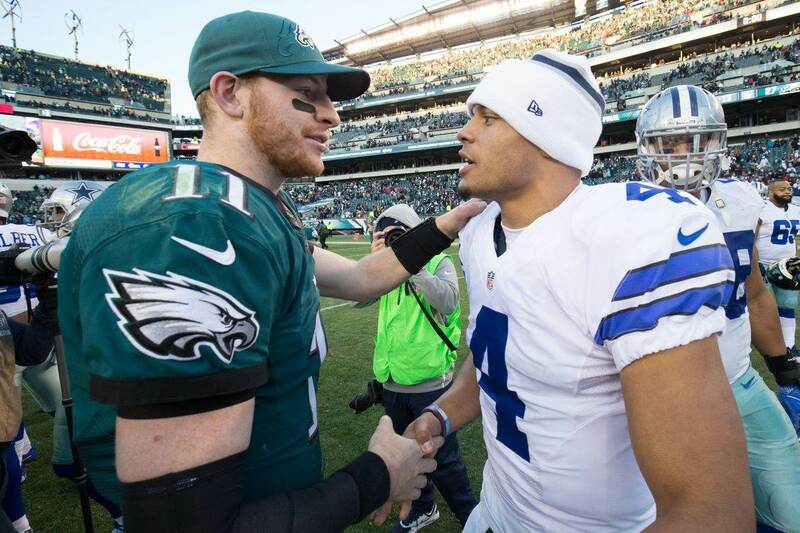 If Dallas can get that done, they may not have to touch Martin's deal. The point here is that while cutting Williams is not a financially beneficial move, the money shouldn't stop the Cowboys if they don't want him around anymore. If Terrance has proven anything during his five years in Dallas, it's that he doesn't have the talent to step into a primary role. 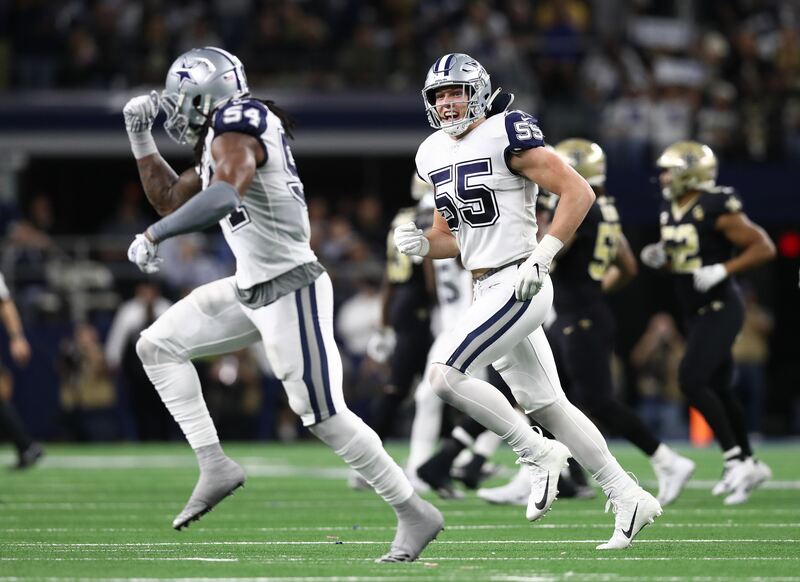 With new arrival Allen Hurns and Cole Beasley both showing they can produce at a high level at times, plus exciting rookie Michael Gallup now in the mix, the Cowboys' season hardly relies on Williams' presence. 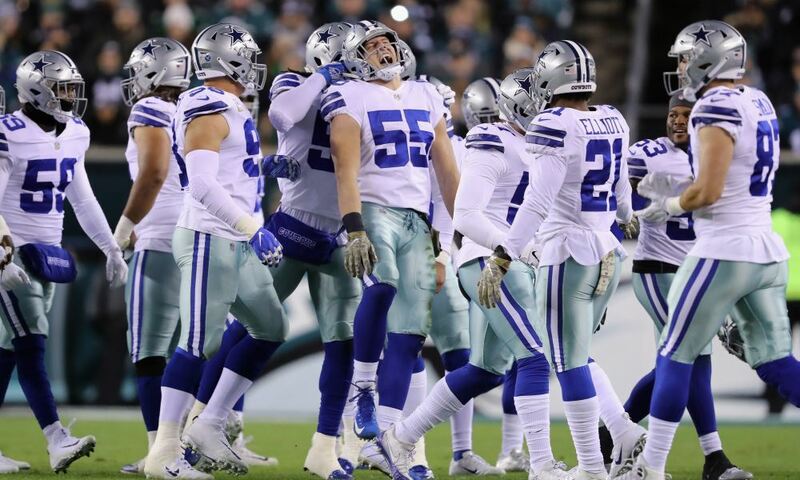 Of course, the Cowboys have a history of sticking by their guys during times of personal problems. Josh Brent did way worse than Terrance and remained supported by the organization. But each situation and player are different, and the coaches may have already soured on Williams after a lackluster 2017. They may have only kept him because of those cap numbers we discussed before. Terrance's latest dropped ball may have been the final straw, though. If so, the salary cap shouldn't stop Dallas from cutting him. 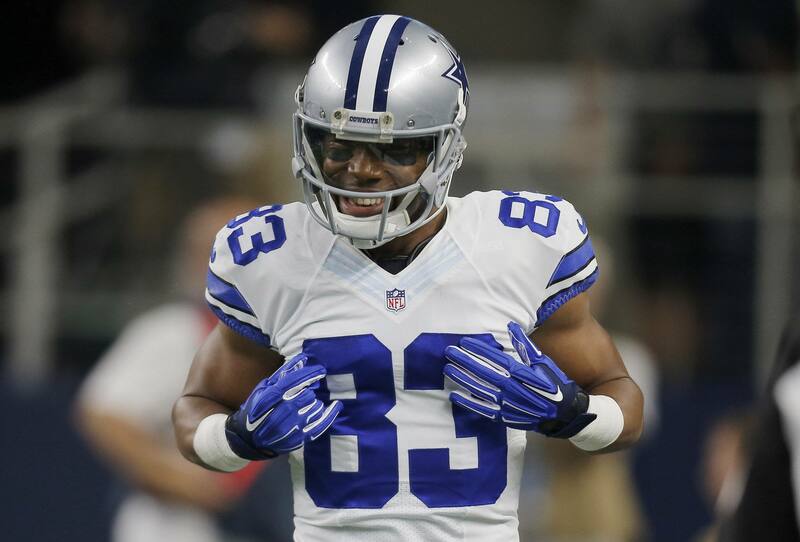 Is Terrance Williams Roster Spot Safe with Dallas Cowboys?